NEW YORK - Police in Queens said they've arrested a robbery suspect whose picture was snapped by the iPhone's iGotYa app. 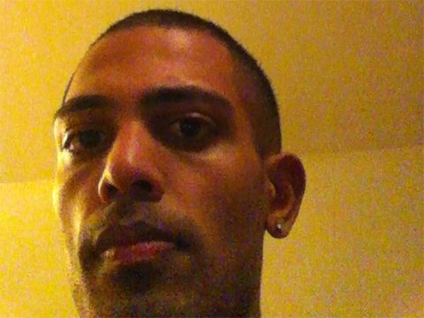 CBS Station WCBS reports Brian Chattoo, 23, was captured Friday at his home in Richmond Hill. Police said he snatched a woman's iPhone from her pocket on Monday on Liberty Avenue. When he tried to unlock the phone, the iGotYa app took his picture - and emailed it to the victim. Before the theft earlier this week the phone's owner, a 31-year-old woman, downloaded a mobile phone application that will snap a picture of whomever tries to unlock the phone using an incorrect password, and then e-mail that photo and the phone's location to her. Police say the app, iGotYa (available online but not for sale via iTunes) worked. When the victim received the photo of a young man with short hair and an earring unknowingly staring into the camera, she passed it along to law enforcement officials. A police spokesman told The New York Times that plain clothes officers recognized the young man in the picture, identified as Brian Chattoo.